DMC 100 ETCH PRIMER is a premium anti-corrosive wash etch primer. Ultimate durability with high solids. DMC 100 ETCH PRIMER is a versatile primer with excellent adhesion to clean galvanized iron and non-ferrous metals. DMC 100 ETCH PRIMER may be used as a pre-treatment primer for new steel surfaces. DMC 100 ETCH PRIMER is an excellent primer, being both quick drying and abrasion resistant. DMC 100 ETCH PRIMER provides excellent adhesion and a good base for top coating. For use on all steel surfaces. 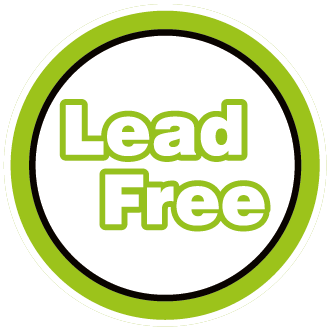 Specifically recommended for galvanized iron (raw and weathered). Provides excellent adhesion for subsequent coatings. 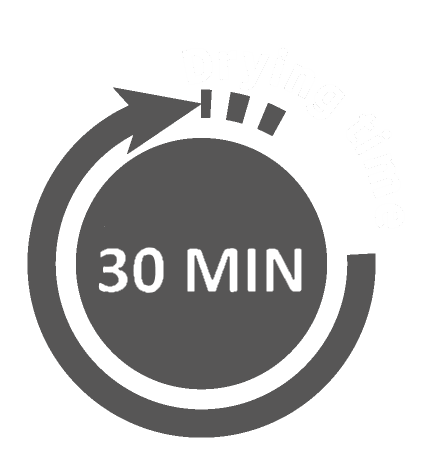 A quick drying acid-hardening pre-treatment primer suitable for interior and exterior use. Provides an excellent primed surface for over coating with conventional paints and some heavy-duty coatings.